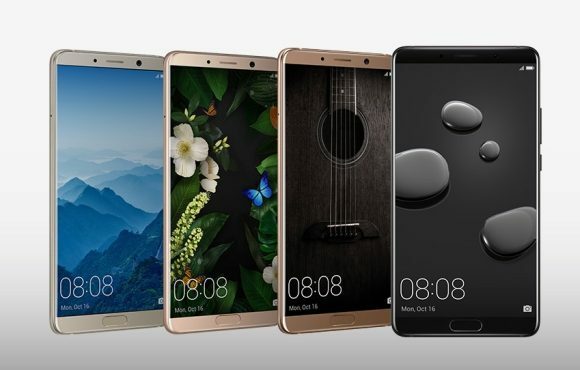 After months of teasing, The Huawei Mate 10 series is finally unveiled. 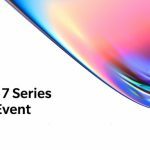 This is Huawei’s flagship phablet lineup and this year, they are upping the ante with local-based AI capabilities. 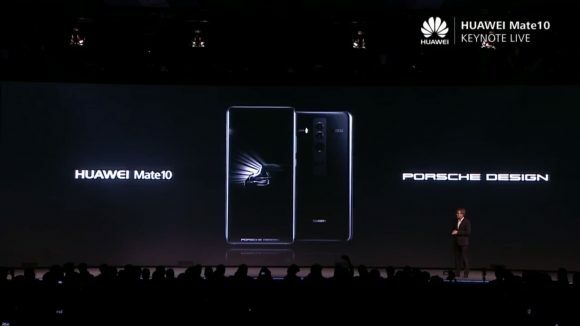 As usual, there will be two models, a standard Mate 10 and a more premium Mate 10 Pro version that is also available as a limited edition Porsche Design. 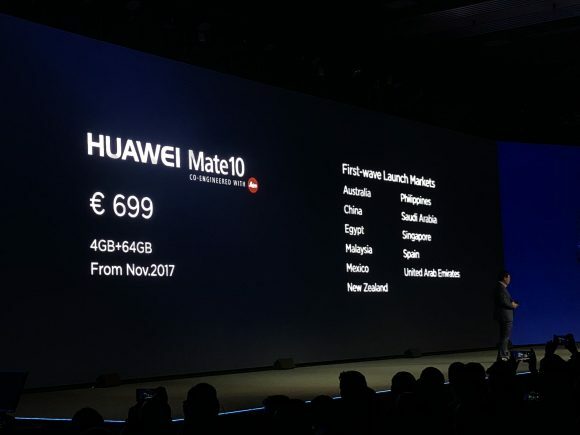 The Mate 10 is their standard variant of the two. 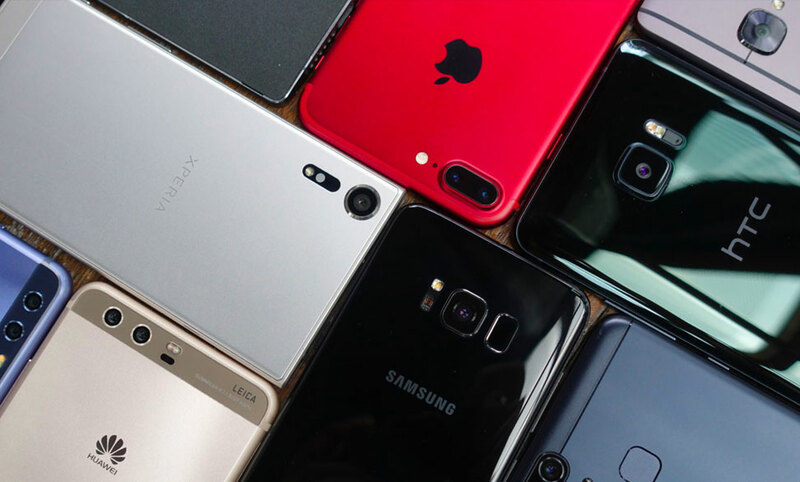 Maintaining the same screen size as its predecessor, it gets a 5.9″ display that now pushes a higher resolution Quad HD display. However, it runs on FullHD+ by default for optimal power usage. 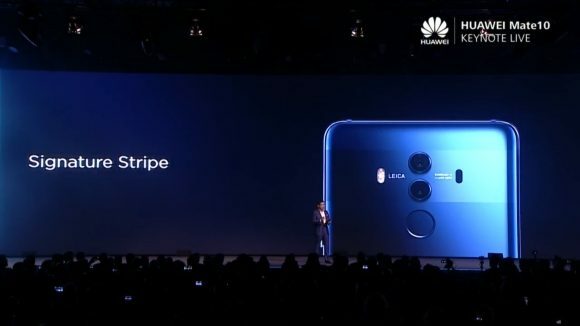 It still has a traditional 16:9 display aspect ratio which provides enough space for a fingerprint sensor at the bottom of the screen. 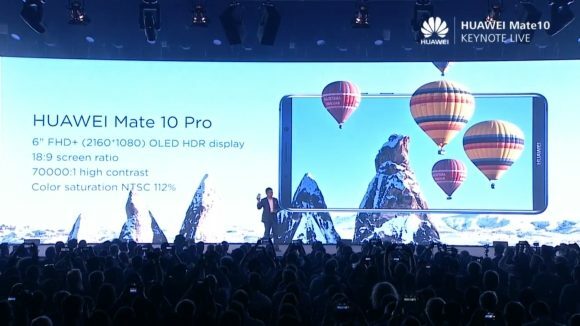 According to Huawei, the Mate 10’s display is brighter than its predecessor at 730 nits and it also supports HDR10. 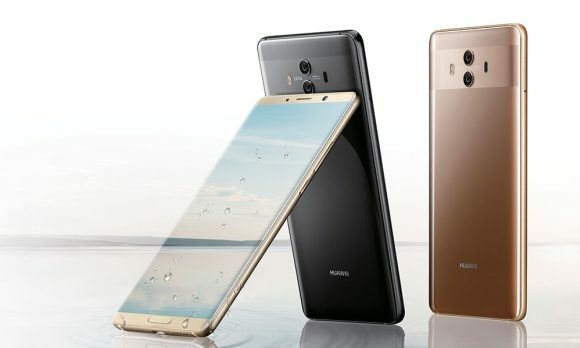 In terms of appearance, Huawei has gone with a premium looking glass back with a multi-axis curved design. It looks like an HTC U11 but there’s an added signature stripe for a more unique appearance. 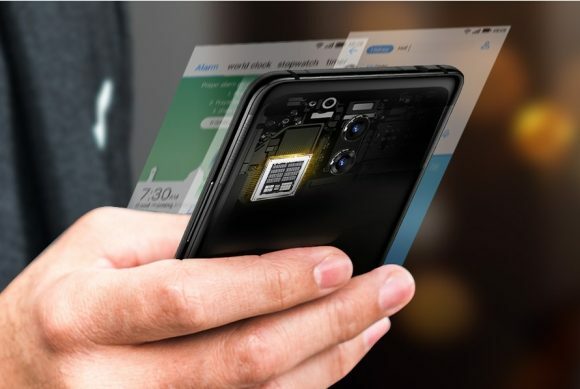 Under the hood, it runs on Huawei’s in-house developed 10nm Octa-Core Kirin 970 processor that comes with its dedicated NPU (Neural Processing Unit). Mated to the processor is 4GB of RAM and 64GB of storage which is expandable via microSD using its hybrid 2nd SIM slot. In terms of connectivity, the Mate 10 Pro supports 4.5G with Cat18 LTE. With a supported network, it could achieve 1.2Gbps downloads with 4X4 MIMO, 256QAM and 3CCA. 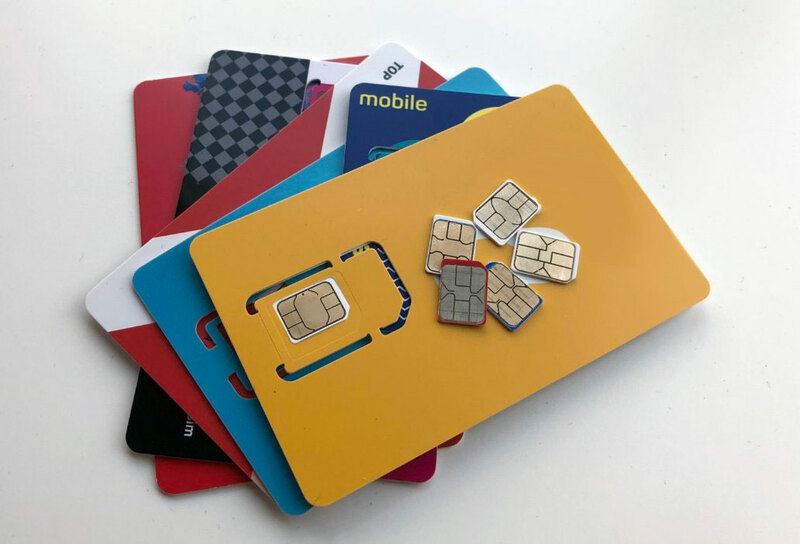 It is also a dual SIM device with Dual 4G connectivity. This means you can have both SIMs on 4G with VoLTE (Voice over LTE) at the same time. 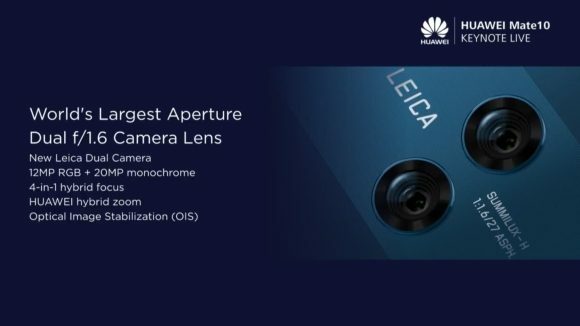 Huawei also continues its collaboration with Leica for its photography department. It still retains a Dual-Camera lens with Optical Image Stabilisation but they now come fitted with a f/1.6 Leica SUMMILUX-H lens for both cameras. As a comparison, the P10 Plus uses f/1.8 aperture while the Mate 9 came with f/2.2 SUMMARIT-H lens. It also features a 4-in-1 hybrid focus system which uses depth, laser, contrast and Phase Detection AutoFocus. 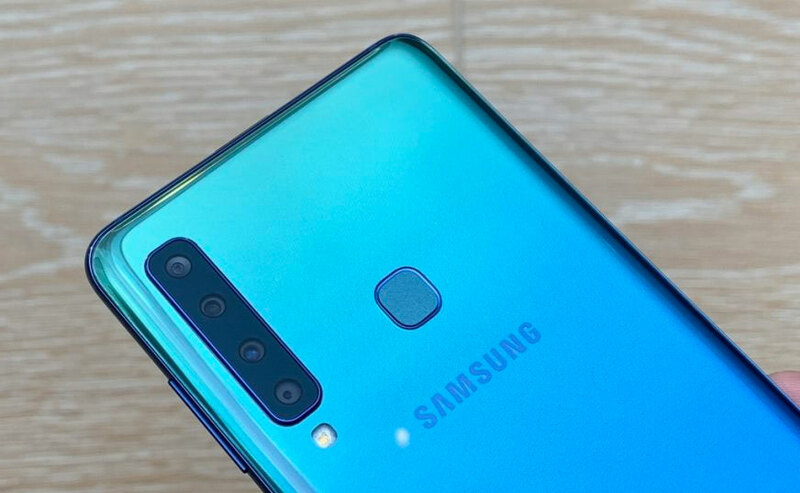 Like its predecessor, it also promises near lossless zoom with its Hybrid Zoom feature that uses both 20MP + 12MP cameras. For taking selfies, the Mate 10 comes with an 8MP f/2.0 front-facing camera with a fixed focus lens. As a comparison, the previous Mate 9 had an 8MP f/1.9 shooter with autofocus. With Huawei’s focused on AI, the Mate 10 promises to be a more intelligent camera. With AI integration, the camera app is now improved with real-time object recognition which will speed up scene detection. Depending on what you’re focusing, the camera app would apply the best settings instantly whether it is portrait, scenery, food or pets. 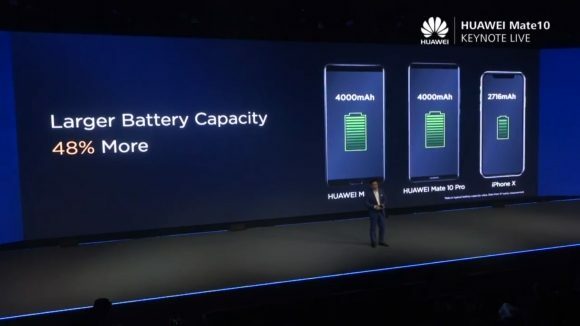 Powering the Huawei Mate 10 is a 4,000mAh battery which supports Huawei’s SuperCharge charging technology via USB Type-C. For greater safety assurance, Huawei’s charging technology is claimed to be the world’s first end-to-end fast charging feature with TUV Rheinland certification. 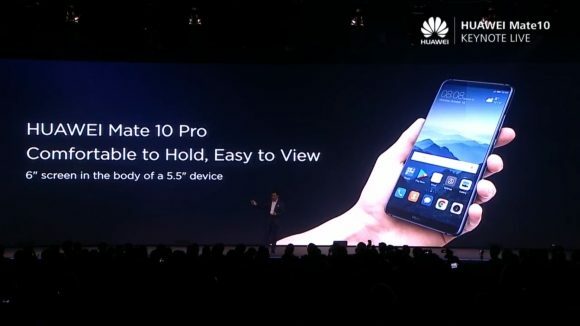 For something more premium, the Huawei Mate 10 Pro comes with a 6.0” 18:9 display using an AMOLED panel. As a result, it looks taller than the Mate 10. However, unlike the standard Mate 10, the 10 Pro also pushes a more conservative FullHD+ resolution instead of QuadHD. Because of this FullView display, the fingerprint sensor is placed at the rear underneath its dual camera setup. Under the hood, it shares the same internals as the Mate 10 but it gets 6GB RAM and 128GB of storage which isn’t expandable. 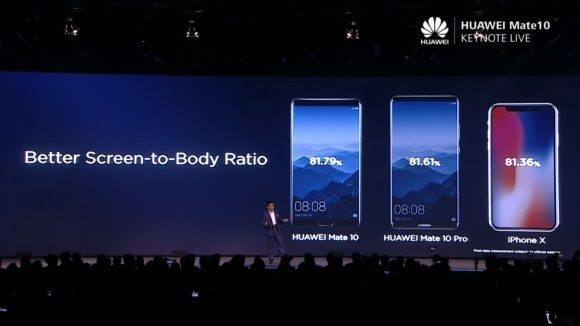 Despite the same internals, the Mate 10 Pro is slightly thinner at 7.9mm vs 8.2mm on the Mate 10. It still packs a 4,000mAh battery which supports Huawei’s SuperCharge fast Charging. 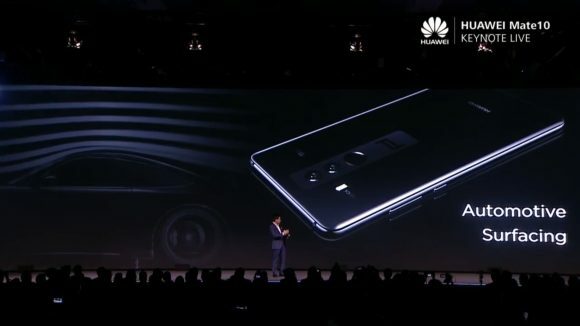 For the first time on a Huawei flagship, Huawei is ditching the 3.5mm headphone jack on the Mate 10 Pro but they will provide a High-res audio USB Type-C headphones in the box. 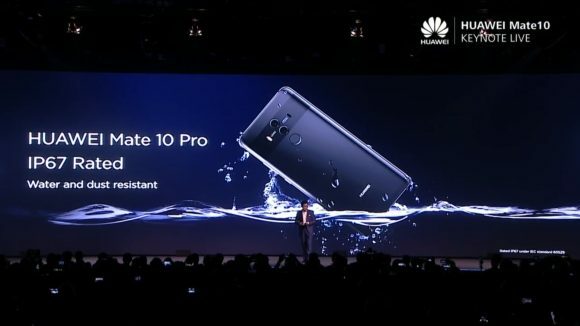 On the plus side, the Mate 10 Pro comes with IP67 dust and water resistance. 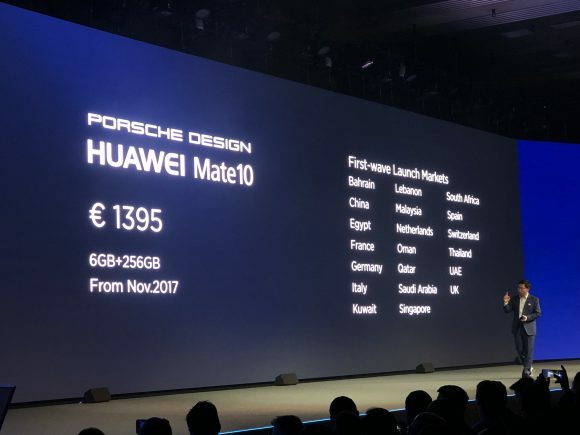 Finally, Huawei’s also launching a special edition Porsche Design Huawei Mate 10. 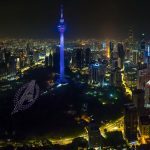 After the success of the Porsche Design Mate 9, it’s really no surprise that the companies are collaborating yet again for the Mate 10. 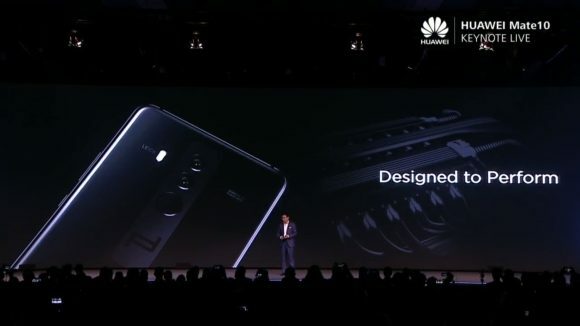 In a nutshell, it’s a prettier Mate 10 with a new Porsche Design look that’s supposed to be inspired by the Porsche 911 car. It comes in a Diamond Black colour scheme and has a uniquely designed case back. It’s also got two custom Porsche Design UIs and 256GB of internal storage. You also get a “VIP Experience” package that gives you two Super Charger bricks, a leather case among other accessories. 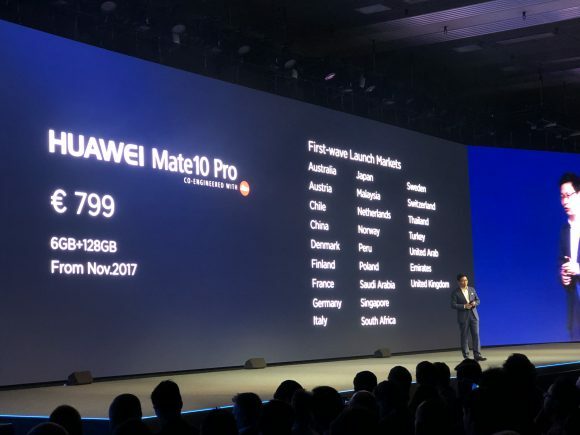 As you would expect from the latest flagship smartphone, both Huawei Mate 10/10 Pro will run on the latest Android 8.0 Oreo. To streamline its custom EMUI software, the latest EMUI will jump from EMUI 5.1 to EMUI 8.0 to reflect the latest Android release. Apart from the latest Oreo features, EMUI 8.0 will bring a host of new features including a Smart Split Screen mode. Whenever you receive a notification, you now have the option to load the app side by side without closing your active app. Now you can read/reply to instant messages without disrupting your video streaming. 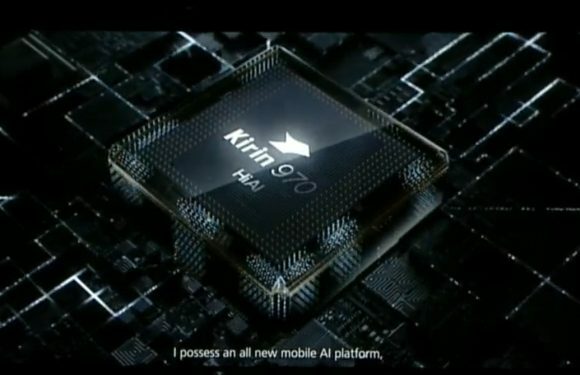 AI on a smartphone isn’t new but Huawei believes it can deliver something different with its dedicated NPU (Neural Performance Unit) on the Kirin 970 chipset. 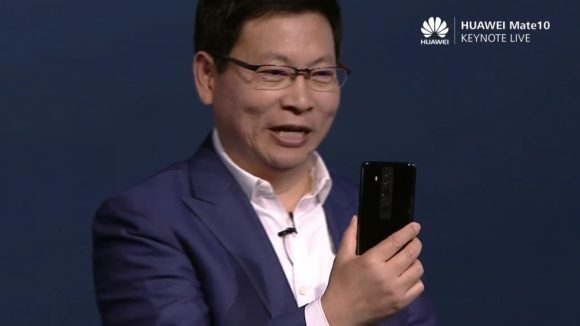 While most manufacturers rely on cloud-based AI for assistance, Huawei is enabling local AI on the smartphone itself. 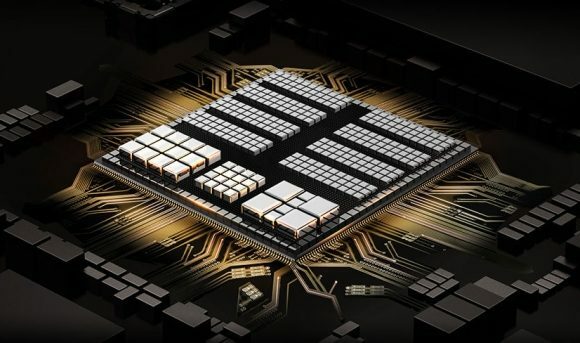 When it’s Kirin 970 chipset was introduced, Huawei boasted its faster AI computing performance compared to CPU processing. This offers significant faster performance with lower power consumption. 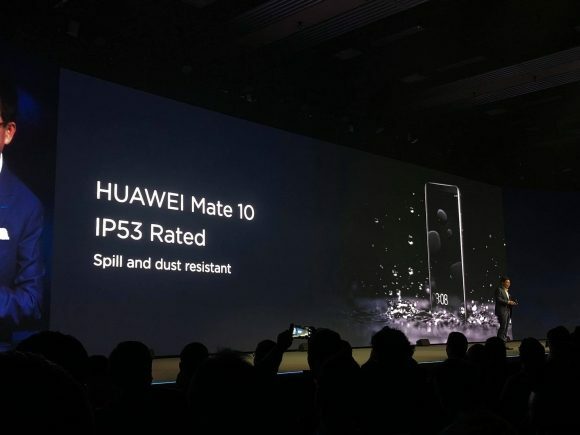 To take advantage of its capability, supported apps would need to be developed and Huawei has open up its API for 3rd party developers. For starters, the Mate 10 has AI supported apps natively installed on the phone. 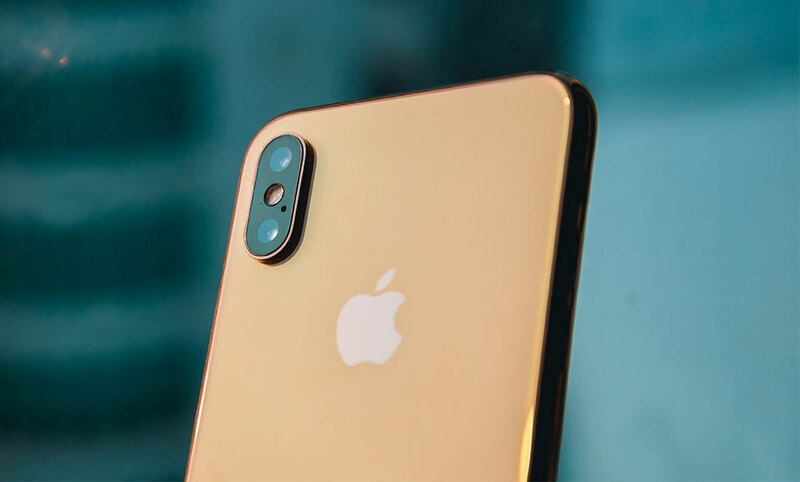 The camera app uses AI for faster scene detection, while its EasyTalk features allows the phone to adjust its earpiece and microphone to adapt to your environment. If you’re on a call in a noisy environment, the earpiece will adjust itself so that you can hear the other party loud and clear. Similarly, in quiet environments, the mic will become extra sensitive so that your whisper is picked up clearly without raising your voice. Another impressive example of local AI is its support for Microsoft Translation. 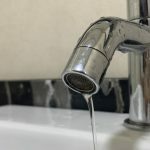 With this partnership, Microsoft has released an app that taps into the phone’s NPU allowing you to do real-time text and audio translations even without any internet connectivity. This real-time translation claims to be 300% faster than cloud-based solutions. 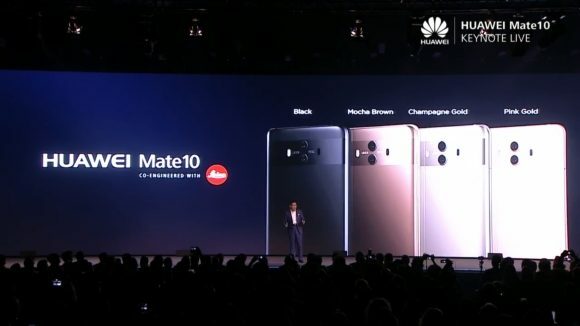 The Mate 10 will be available in Mocha Brown, Champagne Gold, Pink Gold and Black with a price tag of 699EUR. 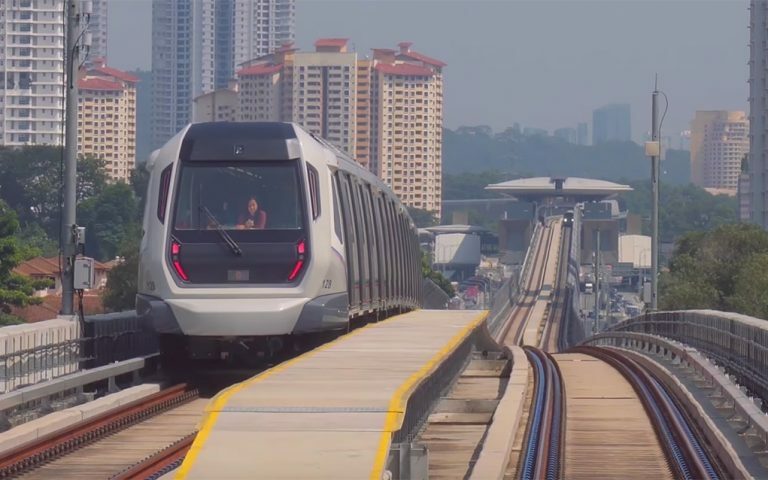 For Malaysia it is expected to arrive as early as end of this month with a retail price of RM2,699. 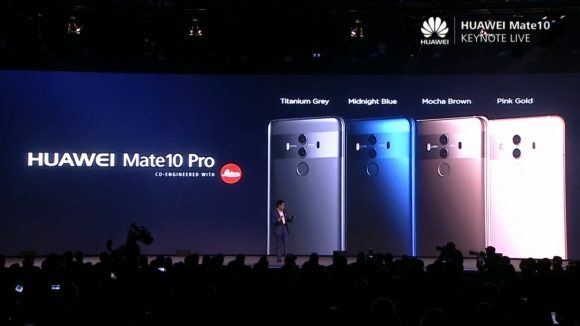 For the Mate 10 Pro, it will come in Midnight Blue, Titanium Grey, Pink Gold and Mocha Brown. 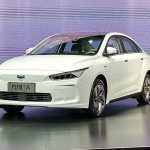 In Europe, it’s going for 799EUR but it’s likely to be priced around RM3,199-3,299 when it hits Malaysia end of this month. Meanwhile, the Porsche Edition is listed at 1,395 Euros and it will be available starting next month. 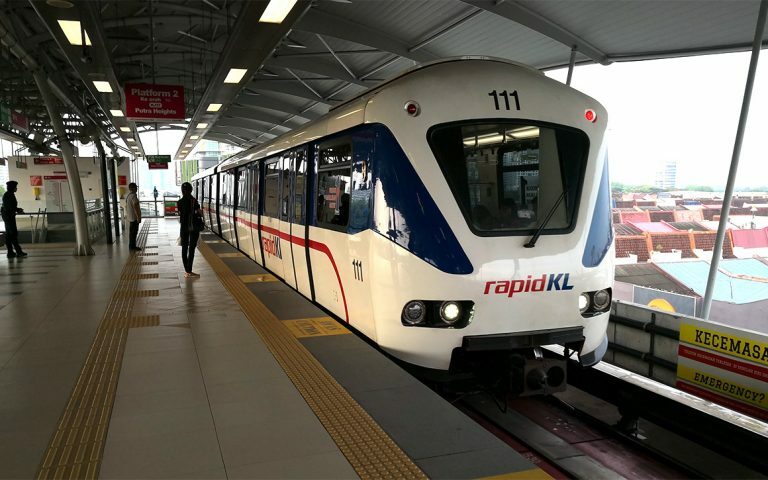 So far we have no details of its local availability.